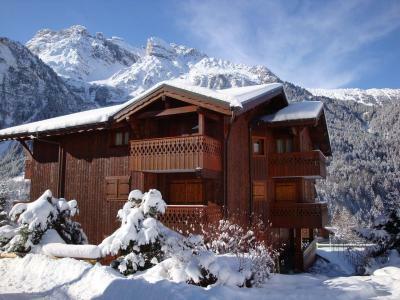 Get ready for your family skiing holiday in the resort of Pralognan-la-Vanoise in the mountains Northern Alps, Savoie. On the ski slopes of Pralognan-la-Vanoise people of all ages will be able to enjoy skiing, make progress in a safe environment, we will do our best to make your family holiday memorable. The ski lifts of Pralognan-la-Vanoise will allow beginners to practice all types of skiing and to access the pistes easily. 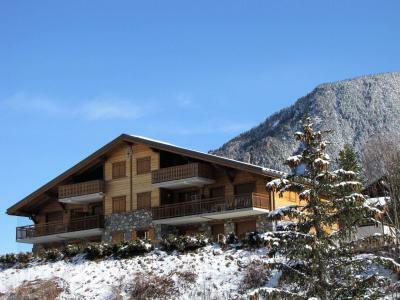 The residence Les Alpages de Pralognan A is maid of 6 large elegant chalets on 3 floors with traditionally carved eaves and balconies. Exceptional location, on the heights above Pralognan, in a residential neighbourhood : Les Hauts des Darbelays. 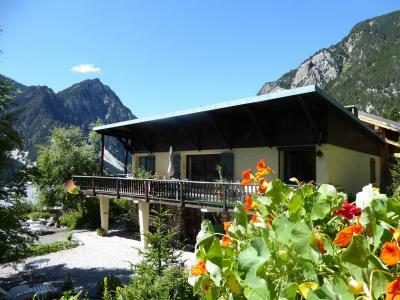 Near the slopes, 250 m from a ski lift and 800 m from the centre. Ski resort map: D3. 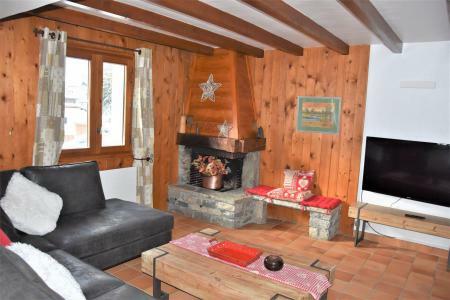 The residence Les Glieres is located in Le Centre area, in Pralognan La Vanoise, it's a small well-appointed residence composed of cosy apartments on 2 floors and above a quiet commercial gallery. 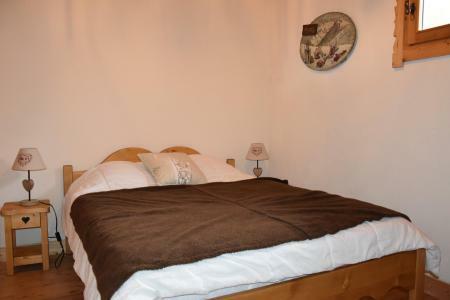 Excellent location, 50m from cable car, right in the centre of the village. 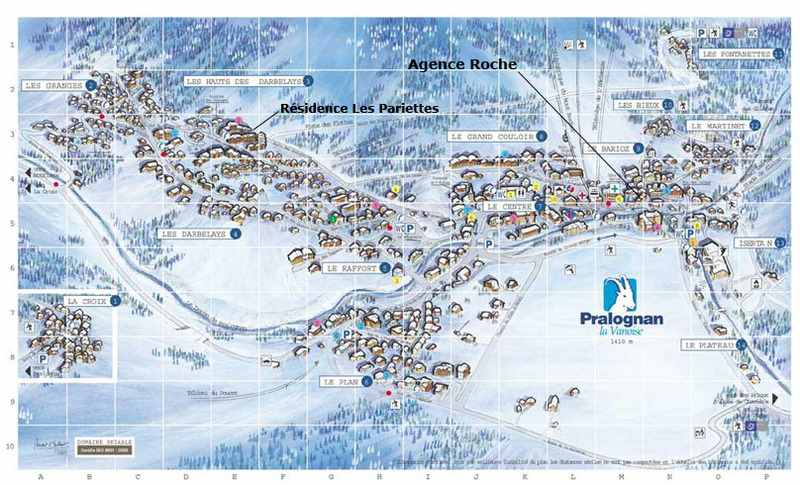 Ski resort map: M4. The residence Les 4 Saisons is composed of 18 apartments on 3 floors and is located in Center district, in Pralognan la Vanoise. It is situated 400 m away from the cable car. Shops and the aqualudic area (swimming pool, ice rink, bowling, SPA) are close to the residence. 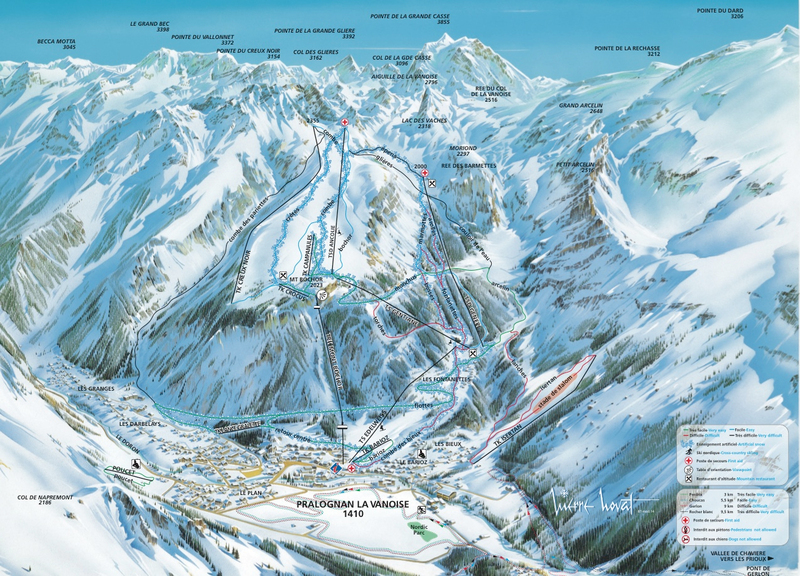 Ski resort map: O5. 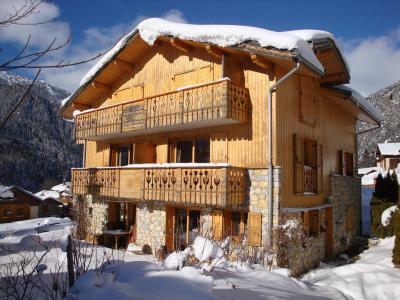 The Chalet La B'zeille is a great chalet very quiet, situated in Les Granges district, in Pralognan la Vanoise. 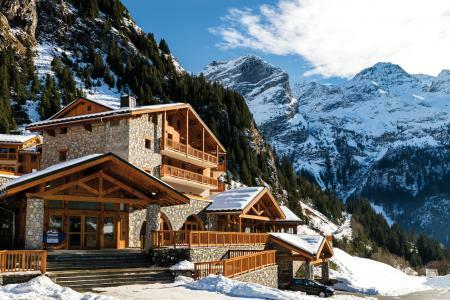 It is located 500 m away from the first ski slopes. 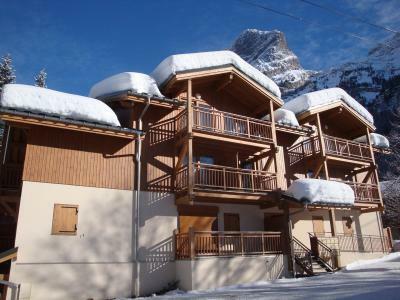 The ski school, shops and the village center are 1000 m from the chalet. Resort map : C2.